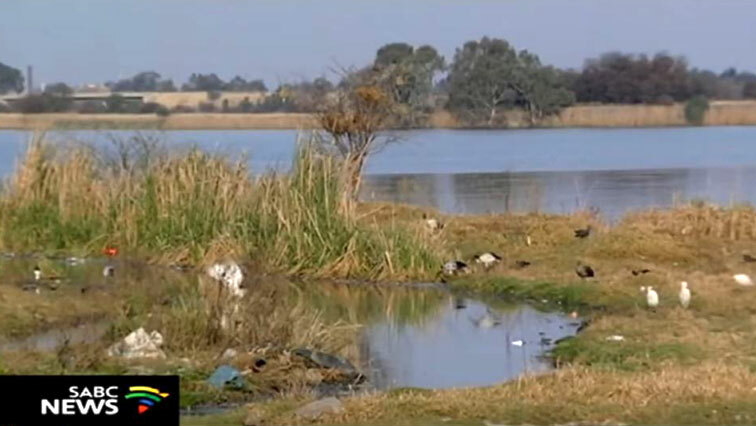 City of Ekurhuleni says it is not at fault for Vaal River pollution - SABC News - Breaking news, special reports, world, business, sport coverage of all South African current events. Africa's news leader. The City of Ekurhuleni is adamant that it is not in any way contributing to the pollution of the Vaal River system. City officials from the Department of Water and Sanitation are making oral submissions on the second day of the inquiry into the sewage pollution of the Vaal River. It is being held by the South African Human Rights Commission (SAHRC) in Johannesburg. A number of rivers in Ekurhuleni, east of Johannesburg, flow into the Vaal River. It is estimated that about 150 megalitres of raw sewage pours into the river on a daily basis. This entry was posted on 20 Nov 2018,01:04PM at 1:04 PM and is filed under Sci-tech, Homepage Latest Stories Slider. You can follow any responses to this entry through the RSS 2.0 feed. Both comments and pings are currently closed.